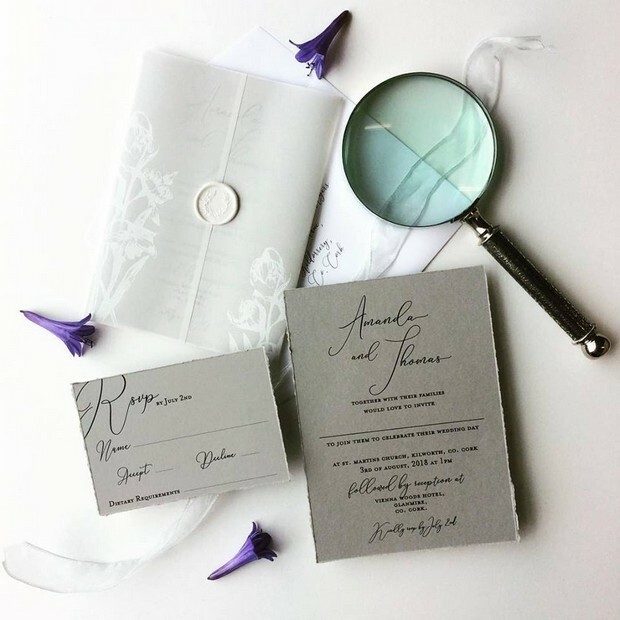 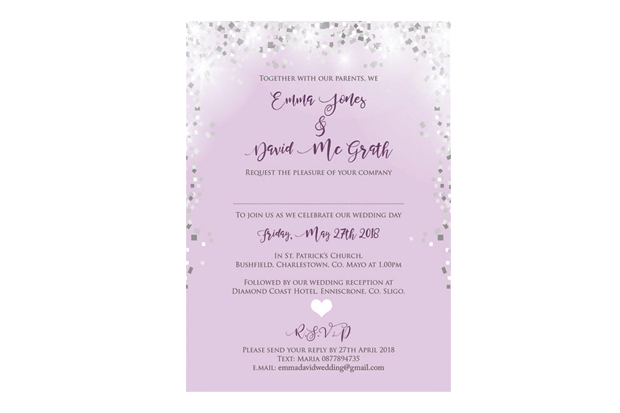 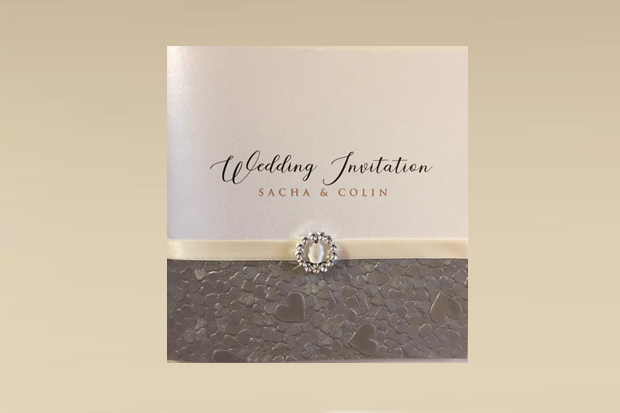 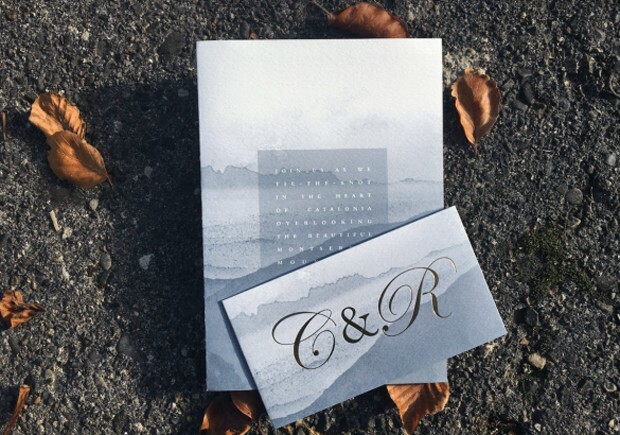 Your wedding invitation is the first glimpse your guests will get of your wedding. 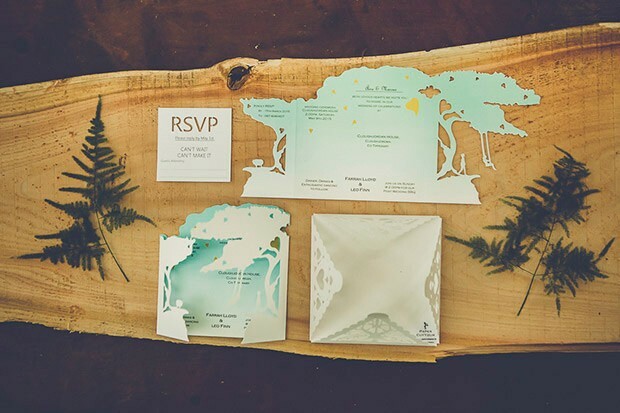 It’s where your theme or colour scheme begins and all the decor fun starts! 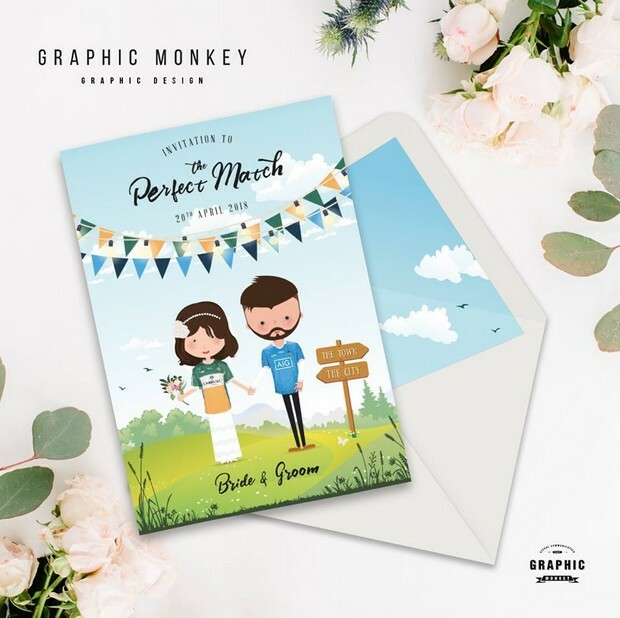 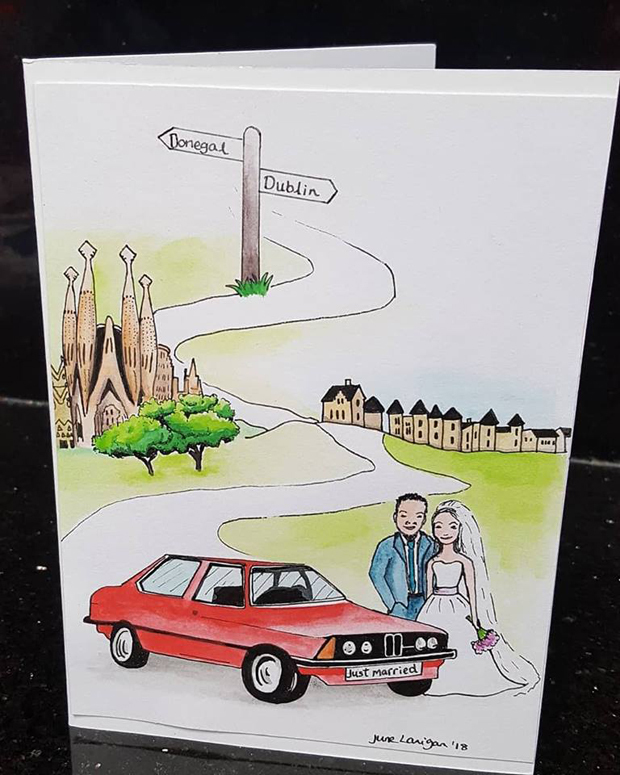 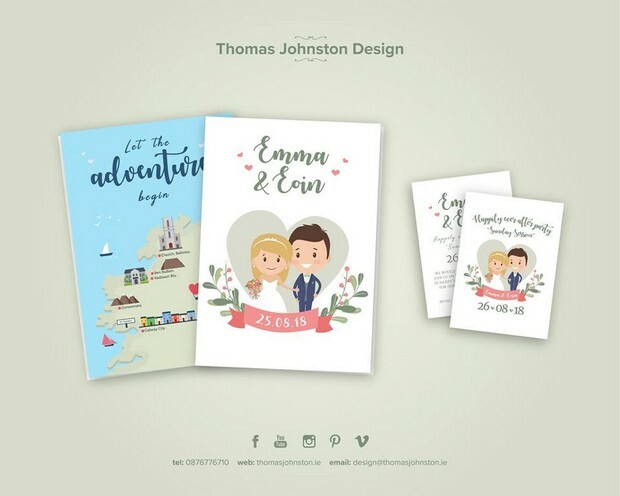 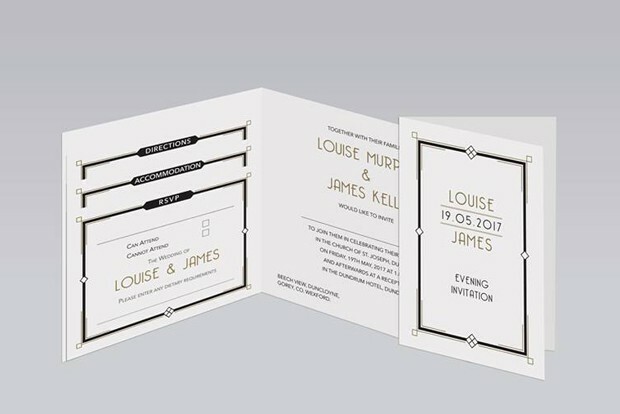 Couples are truly spoilt for choice when it comes to designs with stationery designers creating absolute masterpieces in all manner of styles. 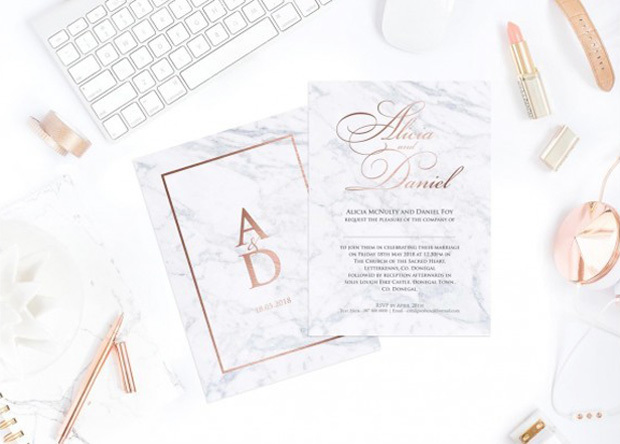 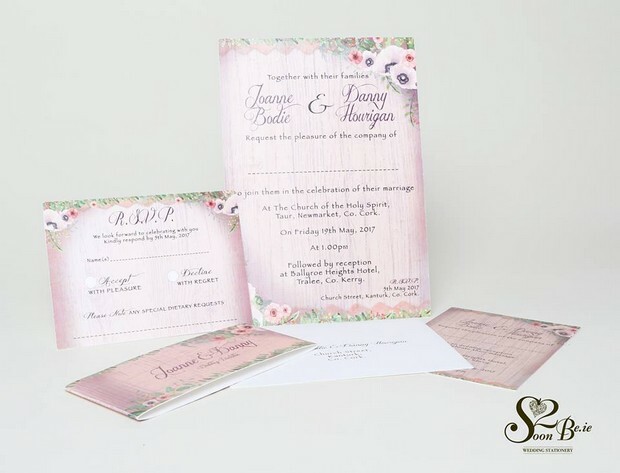 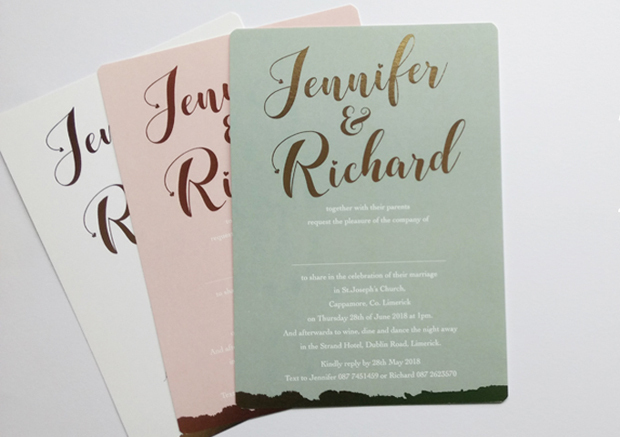 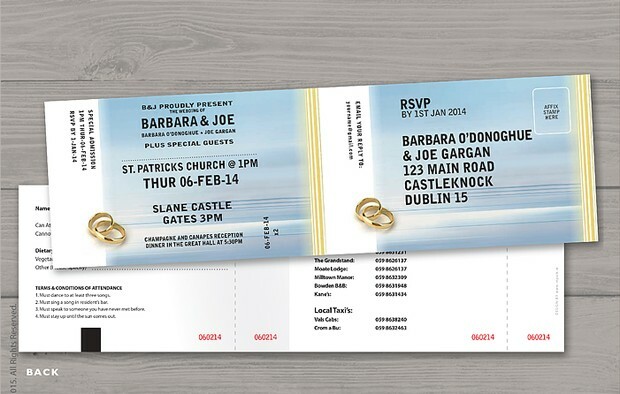 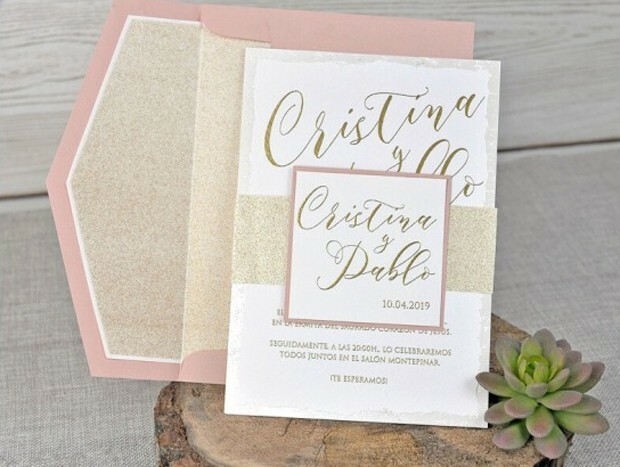 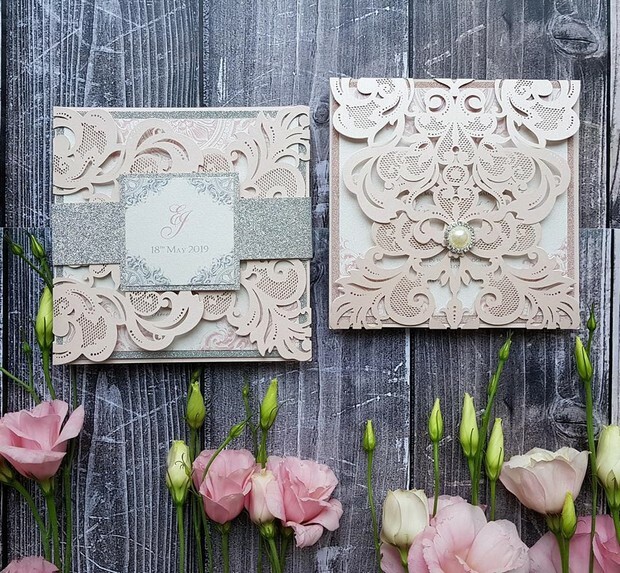 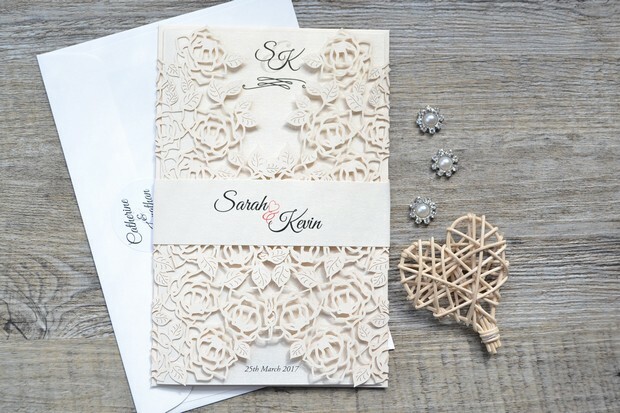 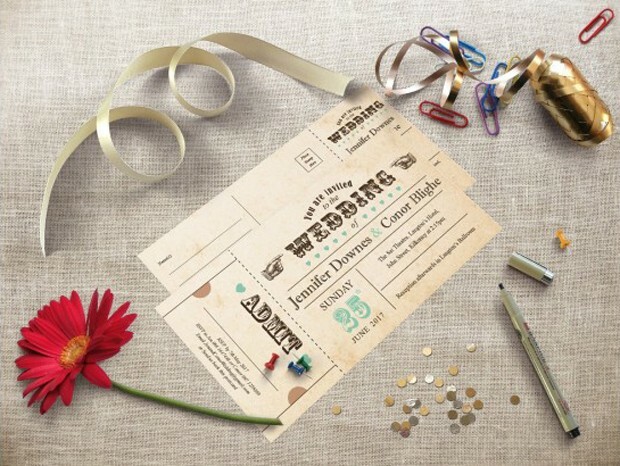 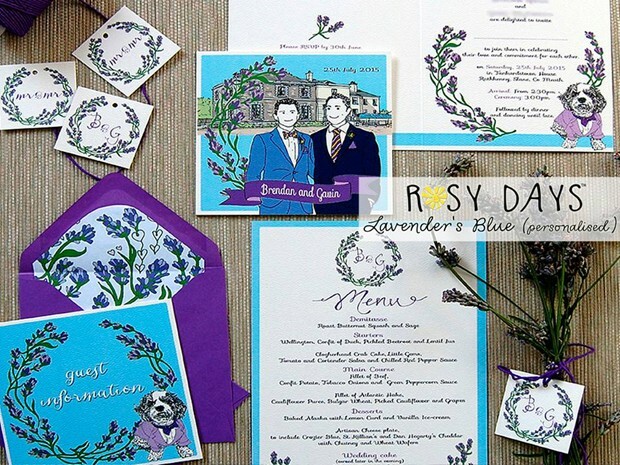 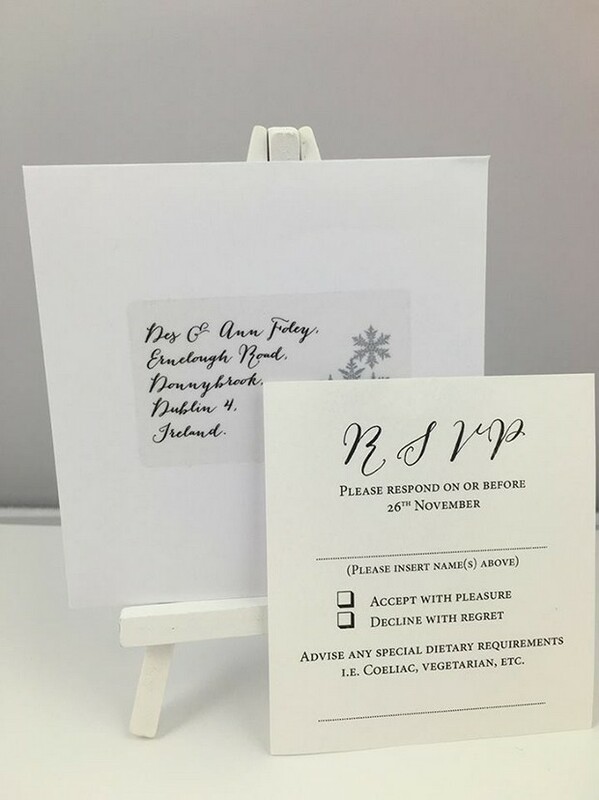 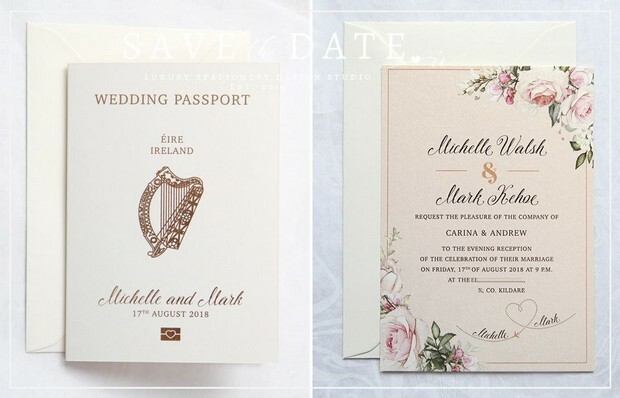 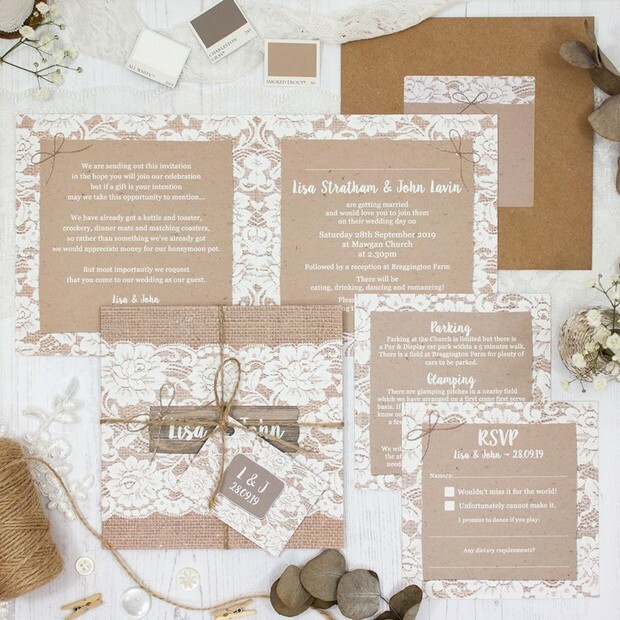 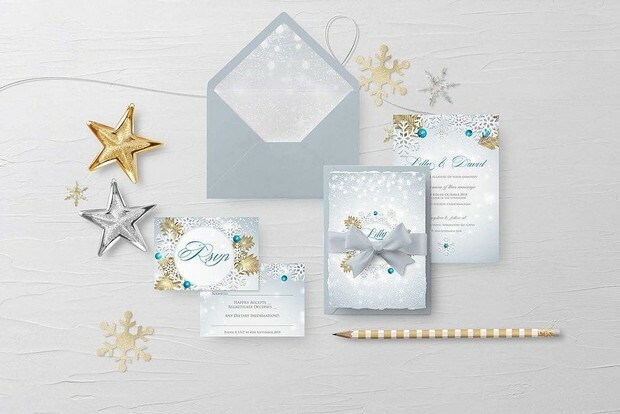 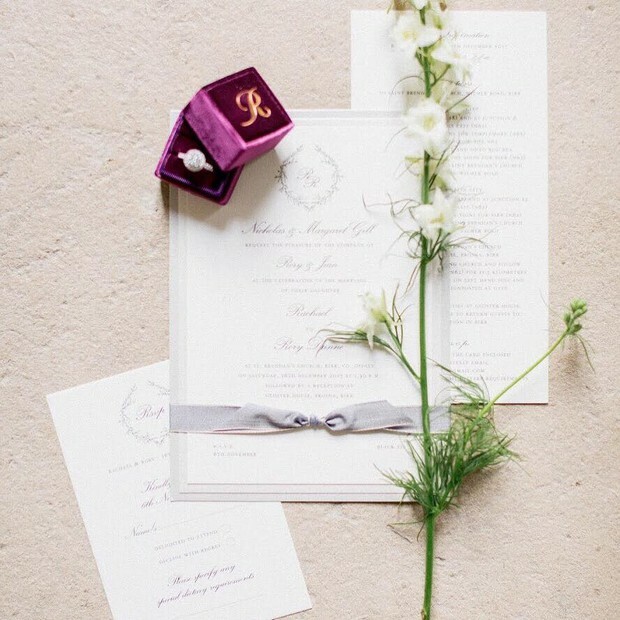 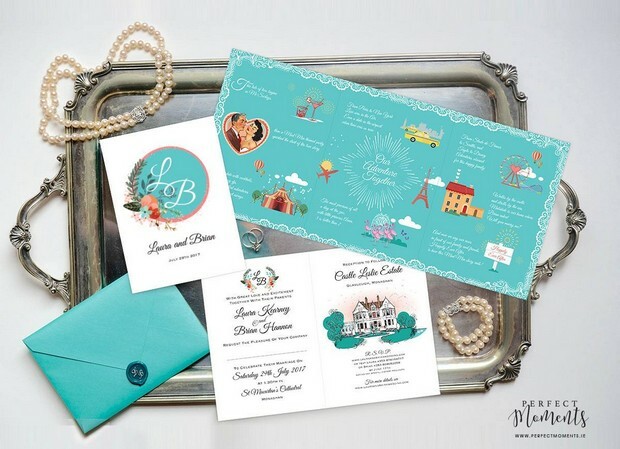 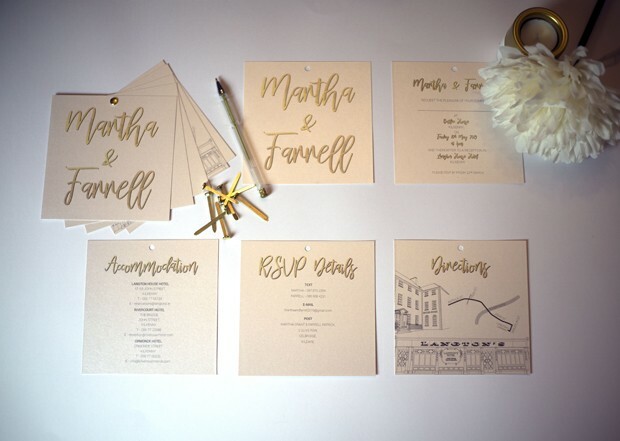 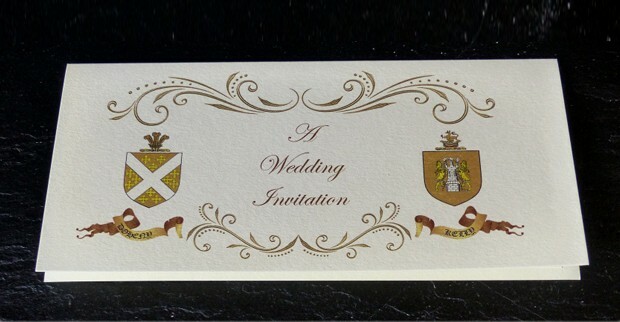 The style of invite you opt for will depend on the type of wedding you’re having. 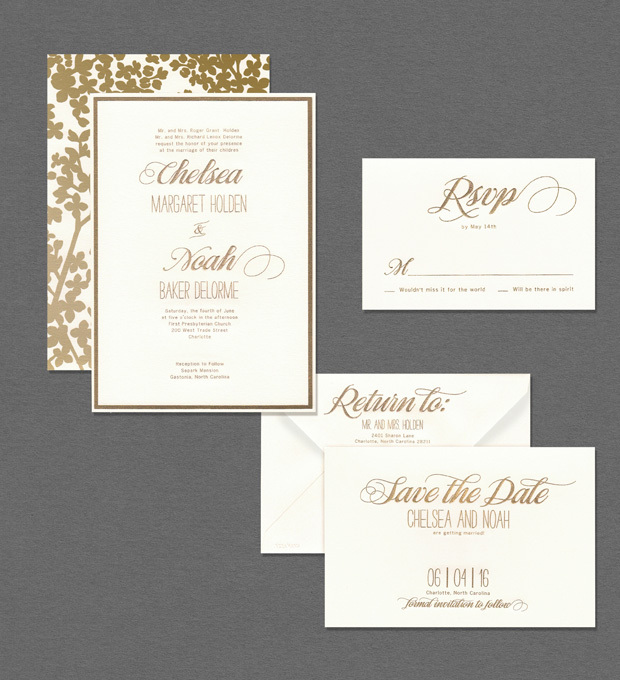 If you’re going black tie, classic styles and opulent details will work beautifully. 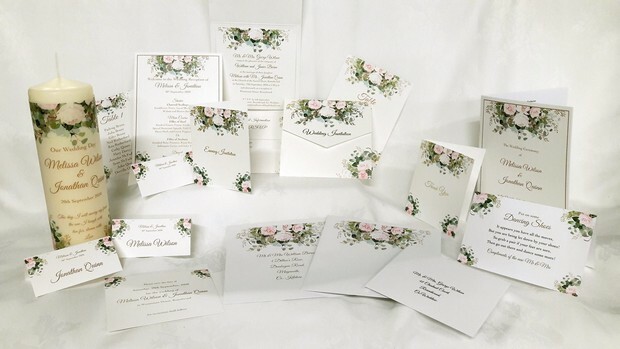 Florals are fab for pretty much any style of wedding but work really well for garden parties and vintage inspired bashes. 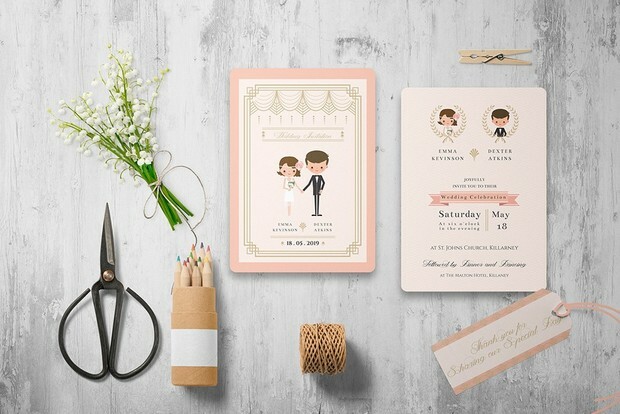 Modern couples might like minimal or geometric styles. 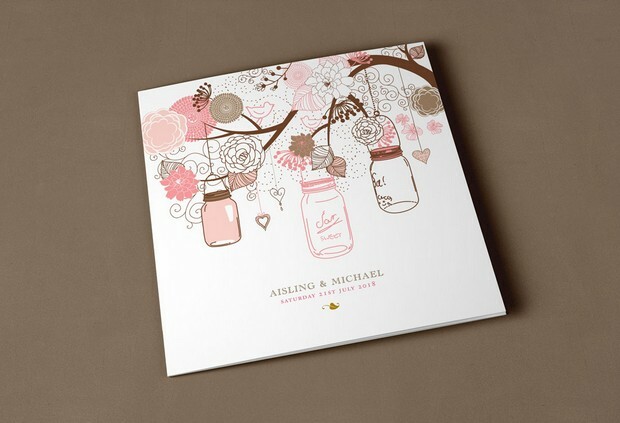 The ‘personal’ theme is also super popular amongst couples. 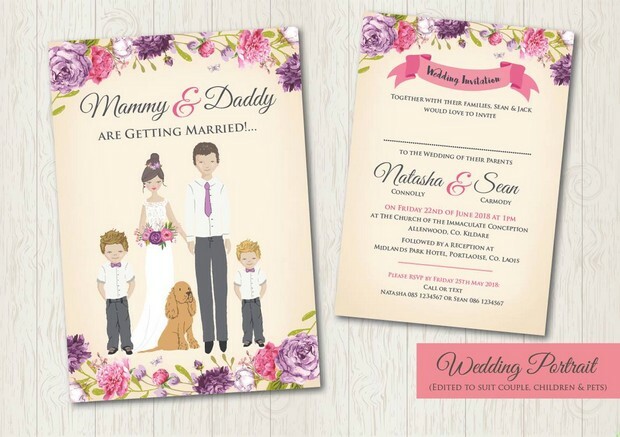 Yep, lots of couples opt to have a caricature that represents them on their invite. 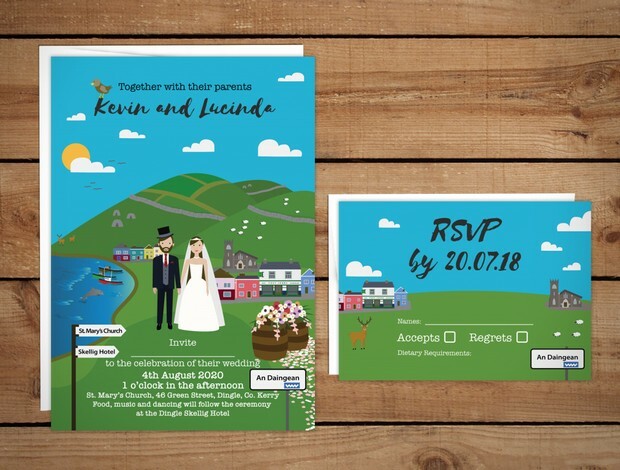 These are lovely because you can include kids and pets and work any hobbies you like in to the invite as well!